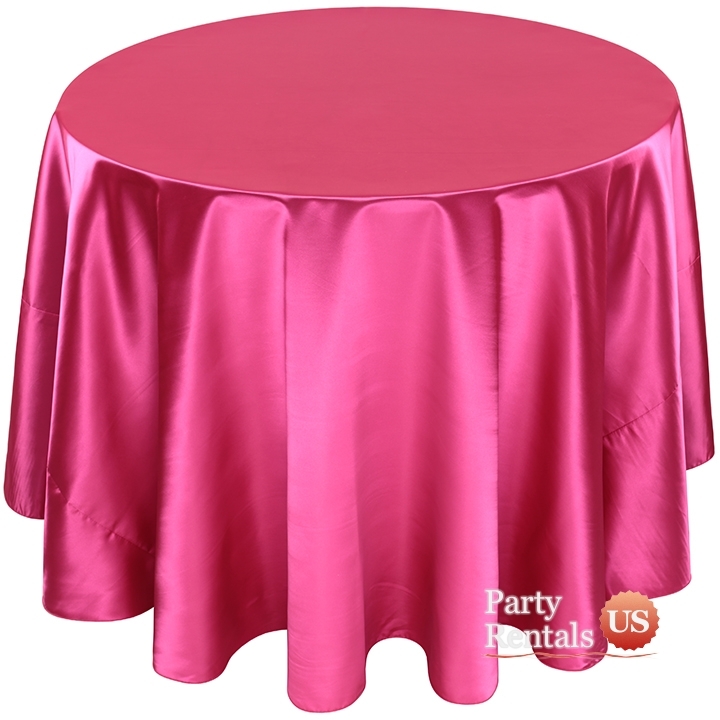 With poly satin linens, your tables will enjoy the look of luxury in a durable package. The poly fabric is wrinkle-resistant and will be easy to clean. The numerous color choices will dance in the light and provide a lavish experience to your guests. The smooth finish is pleasing as well.